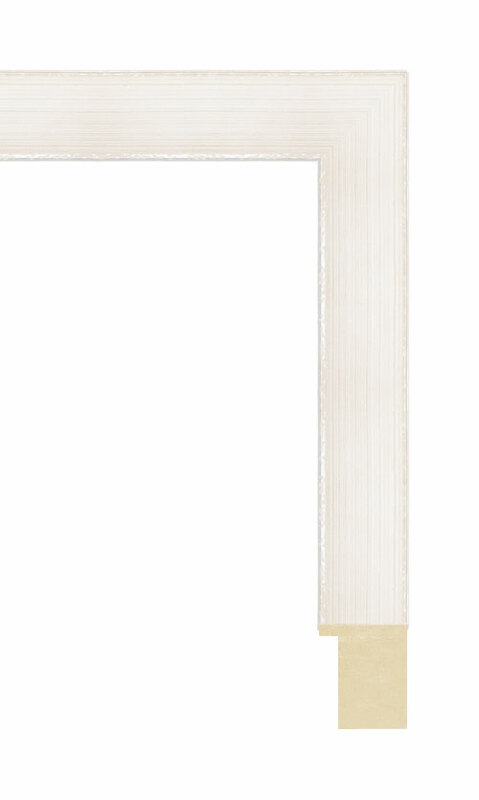 All mouldings are available in length or as chops. When ordering chops, the standard allowance is 1/8″. Please specify if you need an exact cut, tip-to-tip, or canvas allowance when ordering. All mouldings are made from wood. There can be slight variations in design and color from our stock compared to your corner sample. Please be mindful that each monitor has different color settings, displaying some colors brighter (or darker) than they are pictured. Ask customer service for more information.